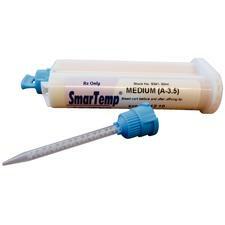 It is composed of highly radiopaque barium glass and features an extended doughy stage for easy manipulation. 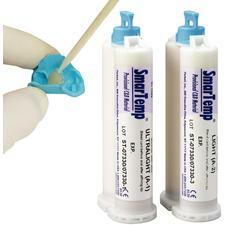 Fully cured, SmarTemp displays minimal shrinkage and remarkable durability. Choose from a selection of esthetically pleasing shades.